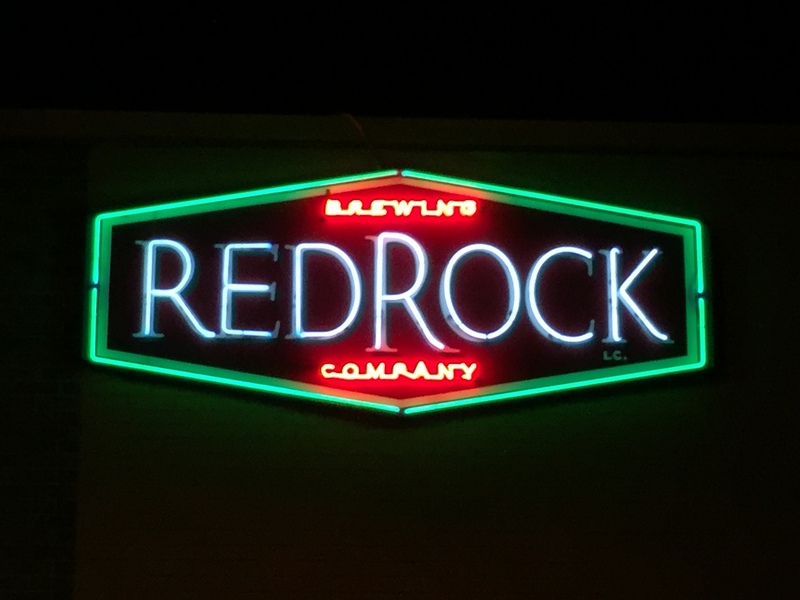 I stopped in at the Red Rock Brewing Company in Salt Lake City, Utah for a beer. I tried the Nut Brown Ale which is noted on the beer list as the most awarded of their beers. It also explains that this beer is a departure from English brown ales in that it uses American hops and is hoppier. Well, for my tastebuds I prefer the English nut brown ale taste with the rich malt flavor and less hoppiness. Your mileage may vary.